When Kimberly Smith was just 19 years old, she was already the mother to one little boy, and she had discovered she was expecting her second little boy named Phillip. She was a bit stressed out, having recently suffered the loss of her younger brother, but nonetheless, she was happily awaiting the birth of her new baby. However, about halfway through, her normal pregnancy took a drastic turn that would leave her questioning whether or not to abort her baby. Smith’s doctor told her that she was carrying “a very defective baby” and that there were many things wrong with her son including an open neural tube defect and an organ growing outside of his body. In addition, her son had only one kidney. The doctor also informed Smith that she had placenta previa, which was what was causing her to hemorrhage and could cause her to miscarry at any time. She was also warned that she could bleed to death. Her doctor advised her to terminate. “He said that it would technically be an abortion, although it would be ‘medically necessary‘ not only to save my life, but also to keep my unborn child from a life of misery and suffering should I not miscarry and he survive being born at a later time,” she says. Believing that doctors know better in health matters and should be respected as authority figures, Smith knew she didn’t want to abort, but was also worried for herself, her young son, and her family whom had all just suffered the loss of her brother. She told the doctor she needed to think about it and would get back to him with her decision in the morning. Smith went home in shock, and consulted her family, many of whom thought she should follow the doctor’s recommendation to abort. But the word “abortion” was bothering her, and the idea that it was “medically necessary” was not sitting well either. Scared and confused, Smith turned to prayer. She prayed like she had never prayed before, and she cried for most of the night. She prayed that the doctor was wrong. She prayed for God to help her. And she recalled Jeremiah 1:5 which says: “Before I formed you in the womb, I knew you.” By the time morning came, Smith had decided not to abort and was filled with peace and confidence in her decision. She told her doctor that she could not agree to an abortion. The doctor sent her to a perinatologist who miraculously did not see the same medical problems in Phillip that the other doctor and a radiologist had seen. 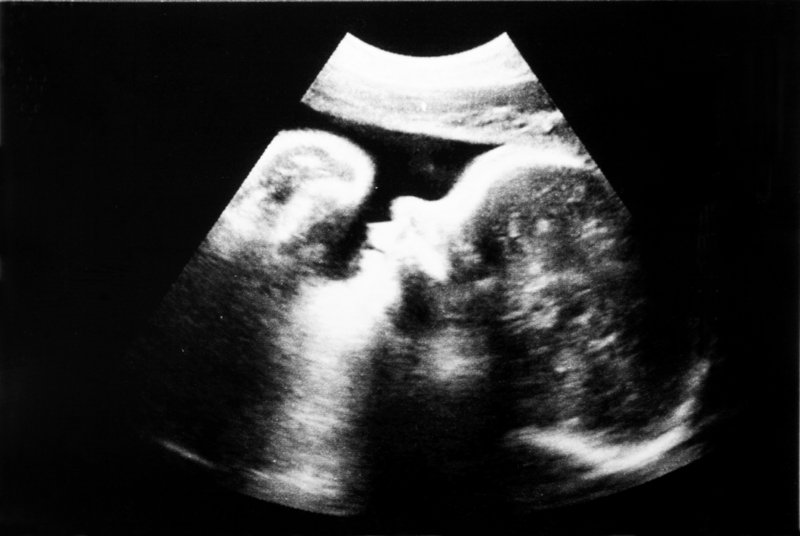 In addition, the placenta had moved to a safe position in the uterus by the time Phillip was born. The only medical problem he was born with was having only one kidney. Smith would have accepted and loved her son no matter what health conditions he was born with. 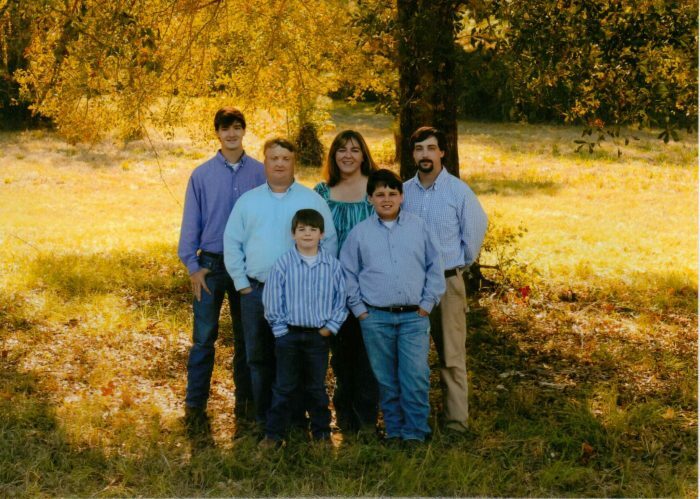 She knew that no matter what, God had a plan and a purpose for Phillip’s life.